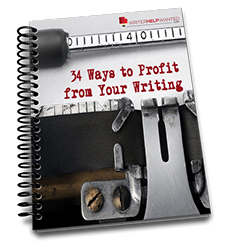 How Can I Make Money from Writing? How Do I Get Reviews for My Info Products & Books? Are You Still Struggling to Launch Your First Information Product?